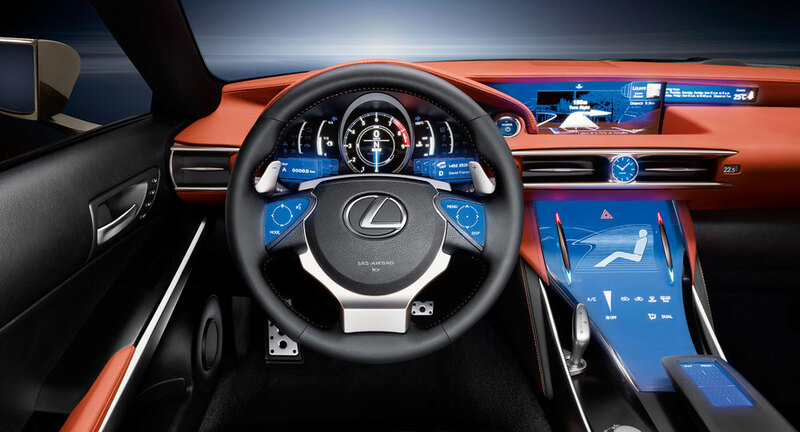 Moving back to touchscreen interfaces would transform how Lexus interiors are designed, as most current vehicles have displays embedded deep in the dashboard, making them difficult to reach by hand. 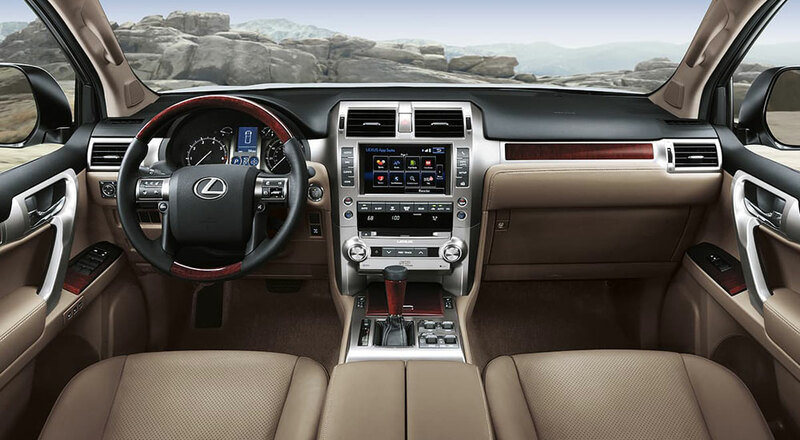 There’s also the question of what would happen to the Remote Touch controller — is Lexus willing to drop the whole thing after such a significant investment of time and energy? Benito: I actually like the remote touch interface, I hate seeing fingerprints on touchscreens.